Running a business in the United Kingdom is a huge opportunity and there are reasons for that. With its thriving business environment, strong economy, and a high-standard of living, UK continues to attract thousands of investors every year. The British government also encourages foreign investors to carry out their business operations in the UK by providing flexible visa options. This also leads to their permanent residency and British nationality. 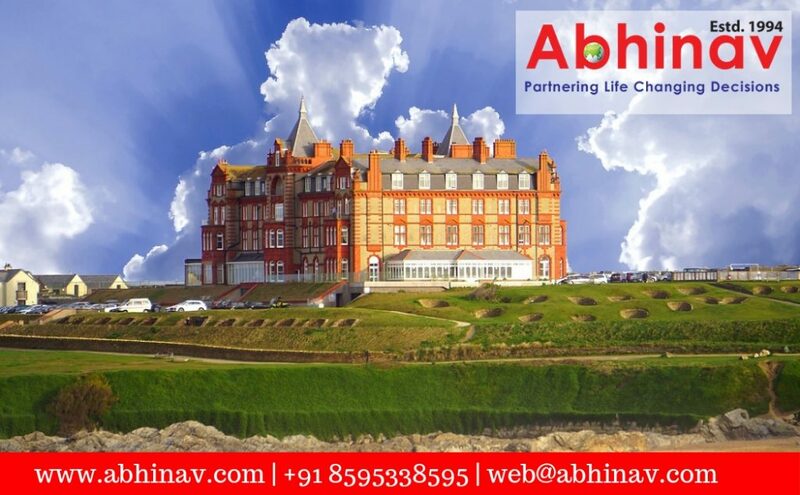 United Kingdom is a home to a number of affluent business owners, who have come here to pursue their goals of settling here with their family. Anyone with an optimum wealth and interest in contributing to the British economy is welcomed in the UK and thus take advantage of the world’s largest economy. Prospective applicants must demonstrate that they can establish their own business or invest in an existing business. Every year, new opportunities are being created and foreign investors are flocking to the country via the UK Business Visa with new ideas and investment plans to compete in the ever-changing market. It is a UK Business Visa category allows high net worth individuals to invest in the UK by either establishing a new business or purchasing an existing one. The Tier 1 Visa to UK is one of the fastest and secure ways to obtain UK residency and then apply for the citizenship after a certain period of time. Upon approval, the visa will be granted for three years, which can be renewed for another two years through an additional investment of £2 million in the UK. The candidate does not require to demonstrate fluent English communication skills to obtain a visa. The duration of the stay is fully dependent on the amount of investment made by the applicant. To apply under this program, a candidate must prove that he/she has true intentions to settle in the UK by assuming a full control of a business. Also, it is mandatory for an applicant to score a minimum of 95 points, which includes the source of funds, language proficiency, investment plan, and maintenance of funds. Why to Invest in the UK? Benefit of diverse and multicultural society. Access to a world-class infrastructure, advanced healthcare facilities, high-quality education, and high-end industries. UK is the member of G8 countries. A strong legal system that supports investors and their interests. A competitive tax system makes the UK the best place to start, grow, and finance a new business. The country has a very supportive environment that encourages investment and offers a very skilled and flexible workforce to work with. What is the easiest way to migrate to Canada as a Software Engineer? Golden Chance for Managers to Apply for Canada PR! Seize The Moment! What is the Australia Point System to Get a PR?